On January 10th 2016, legendary British music icon David Bowie passed away at the age of 69. As his song goes “There’s a starman waiting in the sky, he’d like to come and meet us, but he thinks he’d blow our minds”… And he did. A fallen star, we celebrate David Bowie’s life and music with our favourite photographs. 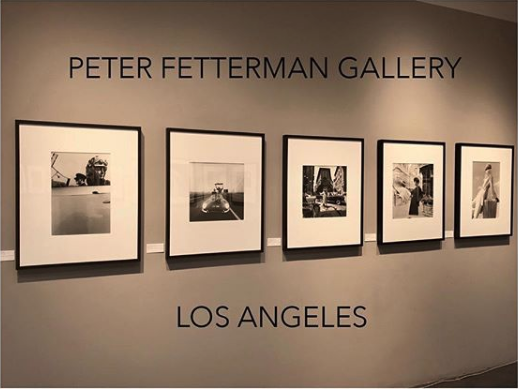 This exhibition features world reknowned photographers Brian Duffy, Terry O’Neill, Mick Rock, Justin de Villeneuve & Lynn Goldsmith – some of the most famous photographs of the Starman will be on display and available for purchase. 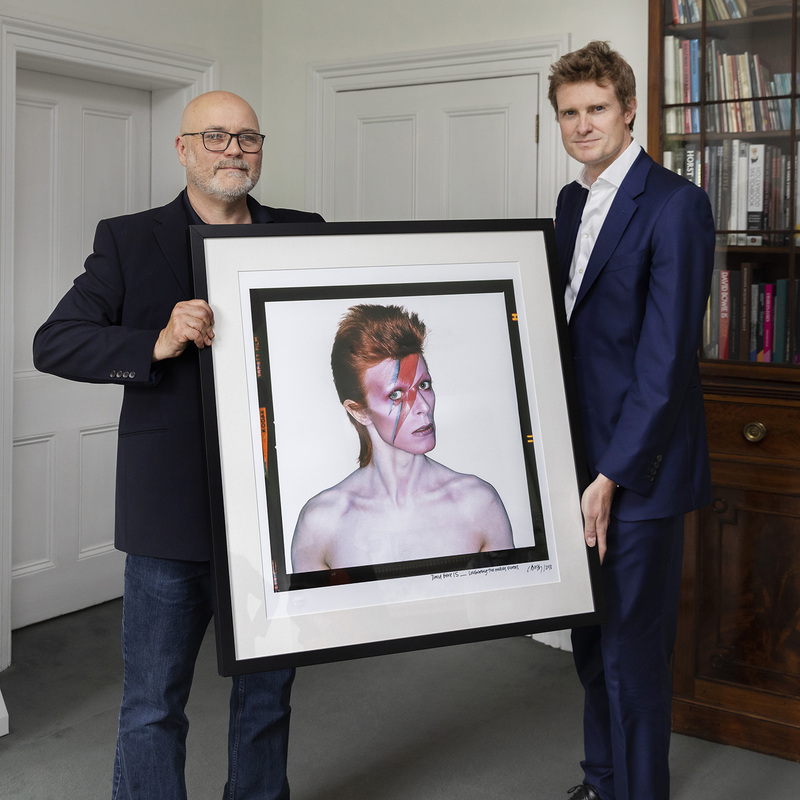 We are very excited to announce that for the first time in Australia, the iconic photographs of David Bowie’s Aladdin Sane by Brian Duffy will be available exclusively at Blender Gallery. 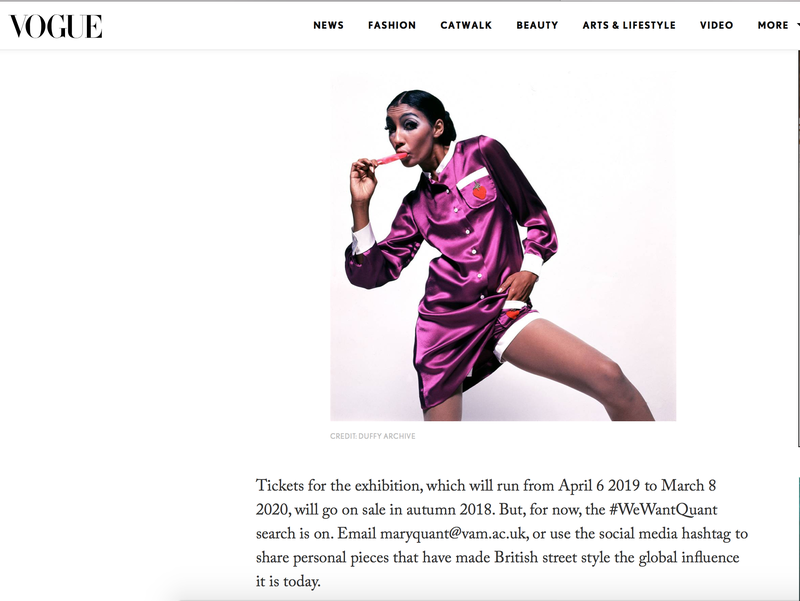 DRESS: Bowify Yourself! 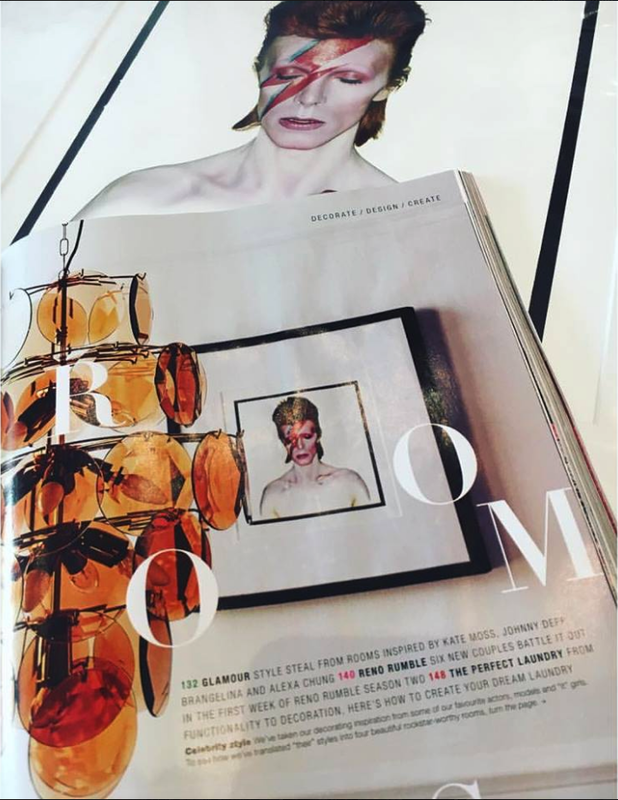 We’re talking makeup, lightening bolts, platforms, Ziggy Stardust, Major Tom, The Thin White Duke, Ashes to Ashes….